So many of us love spicy food, curries and chillies, pastes, rubs and whole spices. Here, to delight your taste buds, are some of the spicy dishes that were linked up to the Slow Cooked Challenge for March 2015. 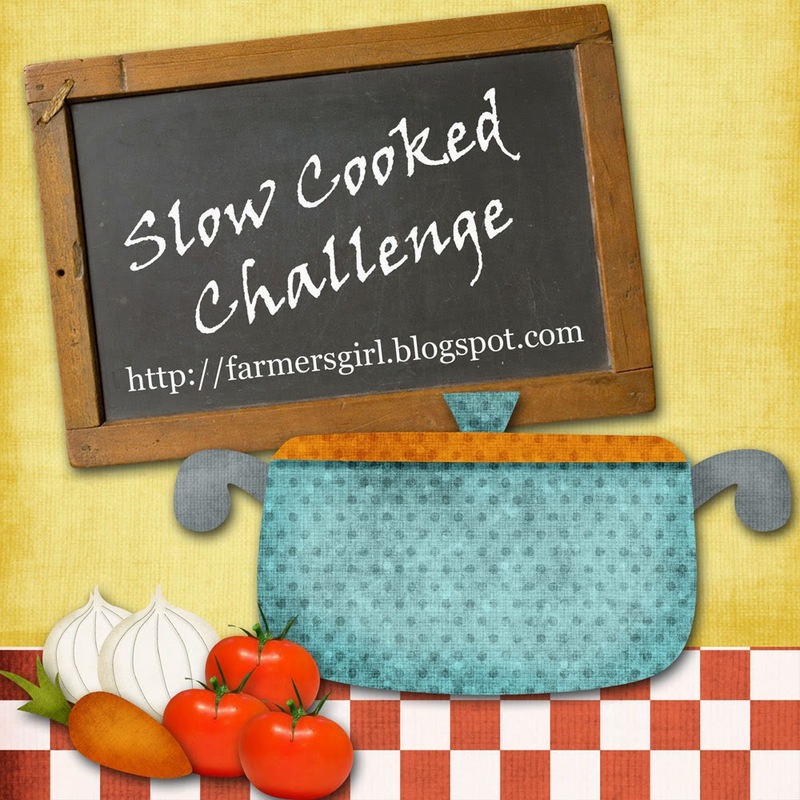 If you would like to join me for the Slow Cooked Challenge in April, then scroll to the bottom of the page for instructions and the Linky. 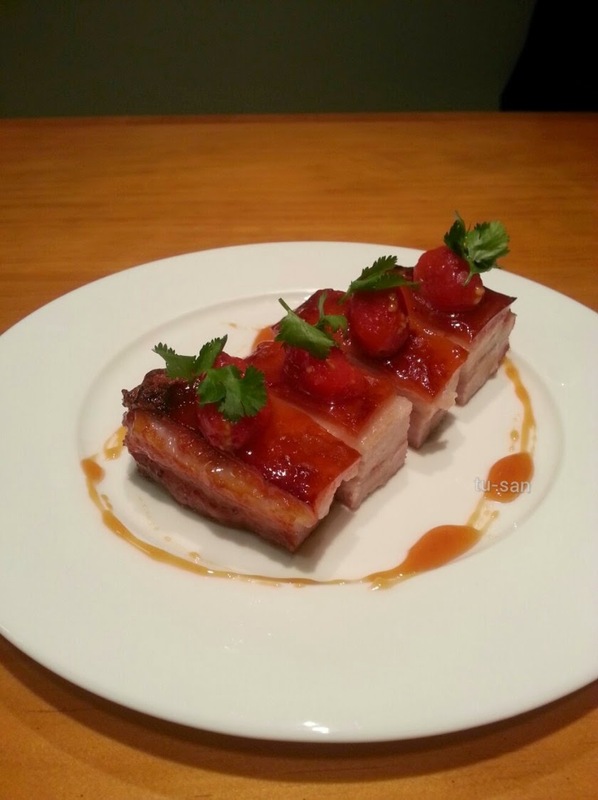 There is no theme for April - any slow cooked dish can be linked up. 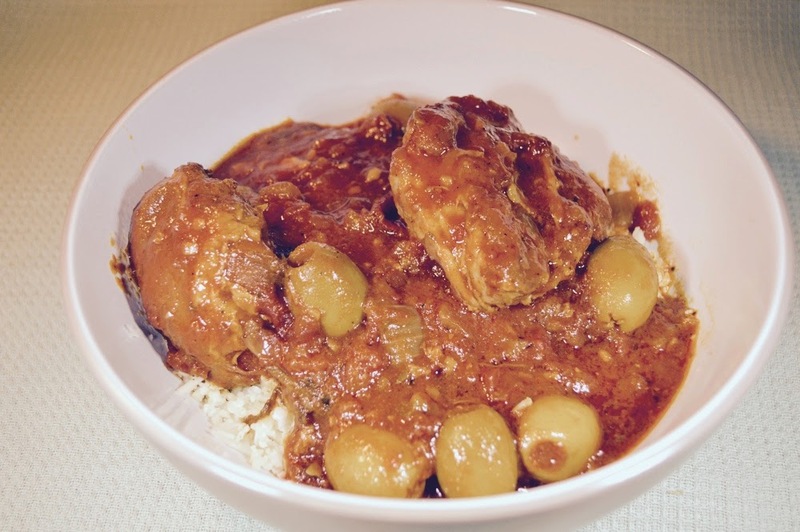 Mediterranean Spicy Chicken we all need some great chicken recipes for the Slow Cooker and Deon at Food Jam has delivered a delicious combination of chicken thighs, tomatoes, chillis and olives. Easy Slow Cooker Dal I could say the same about this dish in terms of veggie recipes as I did about the chicken. I know I definitely need an easy Slow Cooker Dal in my repertoire, so thanks to Lucy at Baking Queen 74 for providing this spicy recipe. 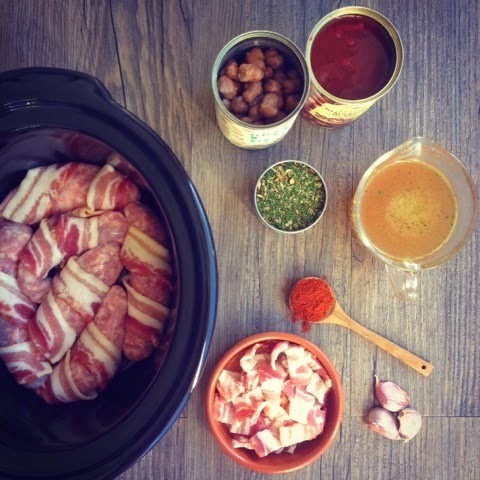 Easy Slow Cooker Spicy Pork Pulled Pork is very popular and Caroline at Caroline Makes has created this spicy version in her Slow Cooker, looks good! 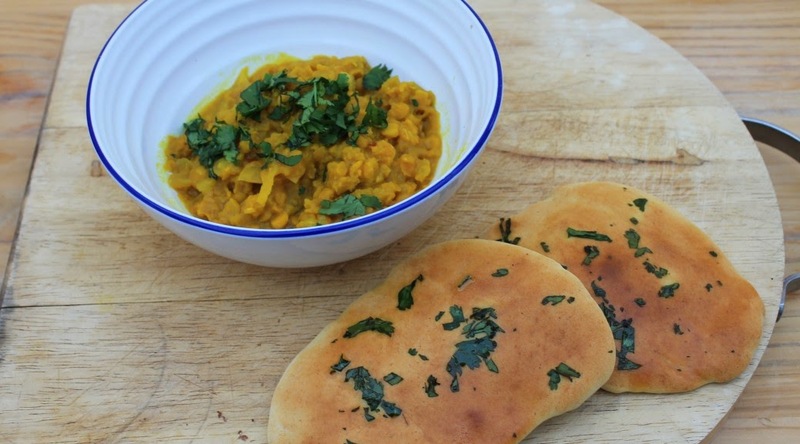 Thanks for my easy dal in the roundup, must get my thinking cap on for anything goes in April! Fab round up. 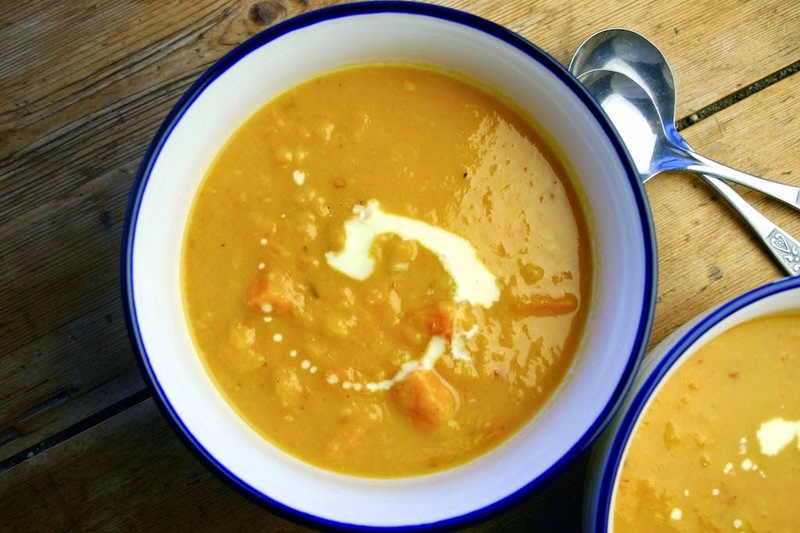 I particularly love the look and sound of the Lentil Daal and the Sweetcorn Chowder. fab round-up... sorry i'm so crap and the whole linky thing... I will get better.. doing lamb shank in my slow cooker tonight so watch this space!